Student organizations in the School of Applied Sciences, Technology and Education are preparatory clubs focused on strengthening student's abilities and work experience for specific career opportunities. In ASTE clubs, students participate in skill building activities, socialize with students who share career interests, become involved with service projects and network with potential employers. 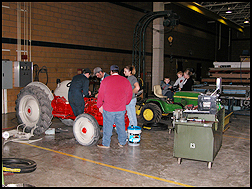 Ag Tech Club members are generally agricultural machinery or agricultural systems technology majors at USU. Students participate in activities designed to develop skills and knowledge specific to agricultural systems technology. The Agricultural Communicators of Tomorrow Club is USU’s chapter of the National Agricultural Communicators of Tomorrow organization. This professional organization is for students majoring in Agricultural Communication and Journalism. While membership is open to all USU students, goals and activities are designed to prepare graduates in careers relating to agricultural public relations, broadcast journalism, and print journalism. Activities include professional development and community service designed to cultivate the skills and knowledge necessary for success in the profession. Development activities also seek to build relationships between USU students and communicators involved in the profession. The club also seeks to provide social activities designed to allow Agricultural Communication and Journalism majors to nurture life-long professional relationships. Alpha Tau Alpha (ATA) is an honorary agricultural education organization open to agricultural education majors at or above the sophomore level. 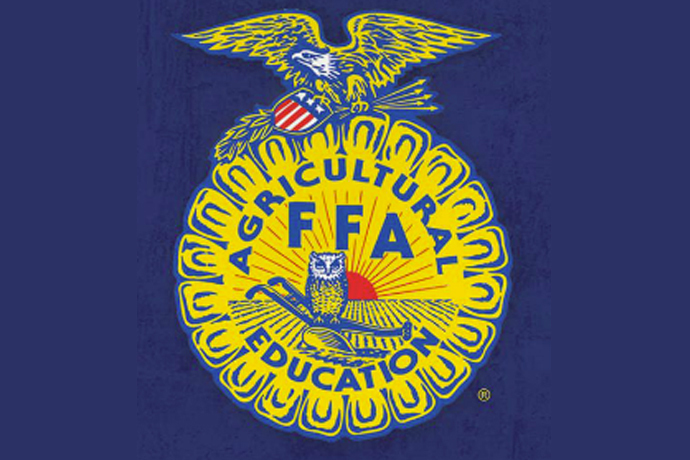 Service projects are designed to assist the agricultural education profession. 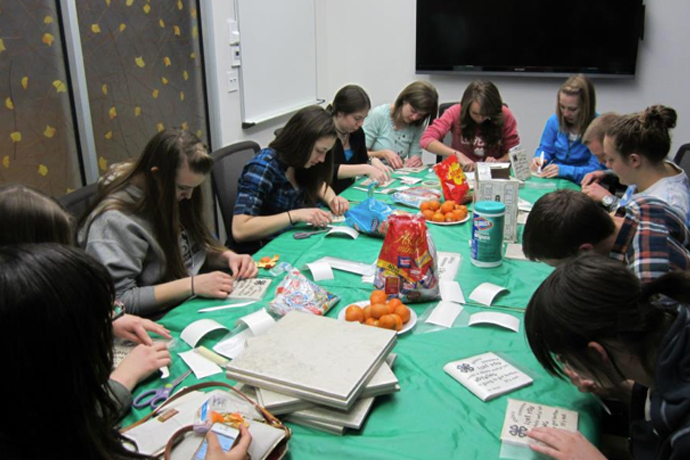 USU Collegiate 4-H provides members with opportunities to develop lasting friendships and to gain leadership skills through fun recreational activities, socials, service projects, and more! The club was recognized as USU Robin’s Awards “Organization of the Year” for 2016. Everyone is welcome to join the club. Collegiate FFA provides professional development opportunities to help students gain an edge in today’s job market. 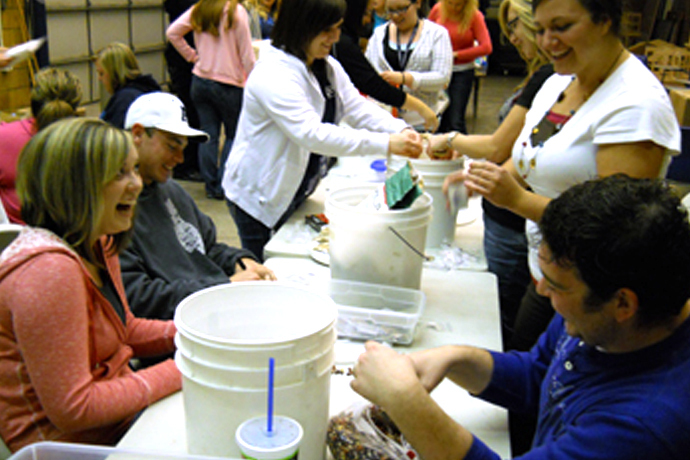 USU Collegiate FFA members serve the campus community, agricultural industry, the agricultural education profession and the FFA at the local, state, and national levels. All majors welcome! Sponsored by the Utah Farm Bureau Federation, the Collegiate Young Farmers and Ranchers club is open to college students in all areas of study who are interested in agriculture. 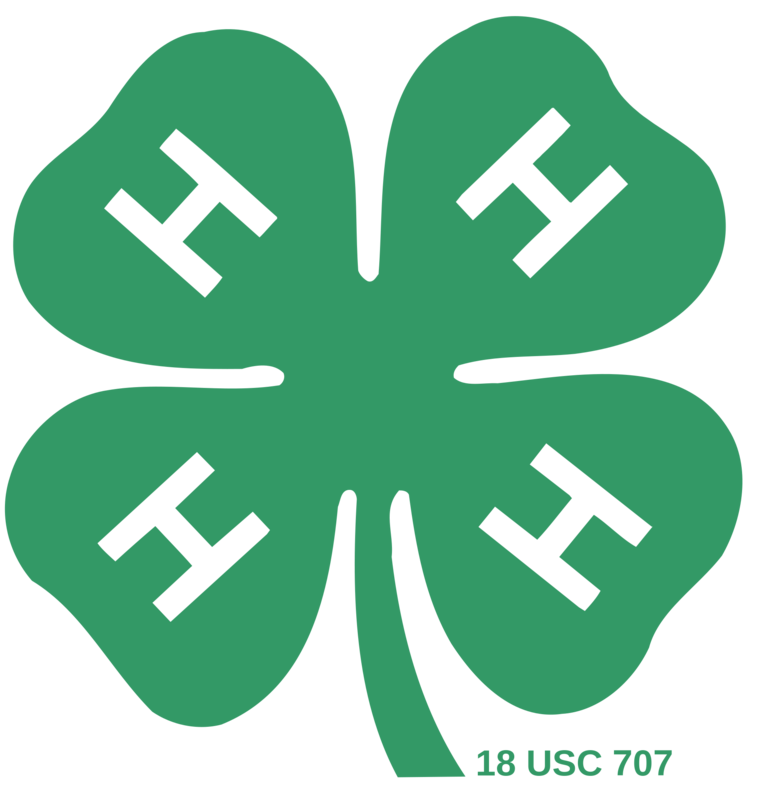 We offer meetings with guest speakers, social opportunities, leadership development, educational conferences, local, state, and national competitive events, and an introduction to involvement in local, state and national Farm Bureau programs. Also known as the NIFA. 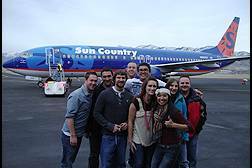 Students who have at least their private pilot license can join the NIFA team. The team competes in regional events each year. Events include both flying and ground events. 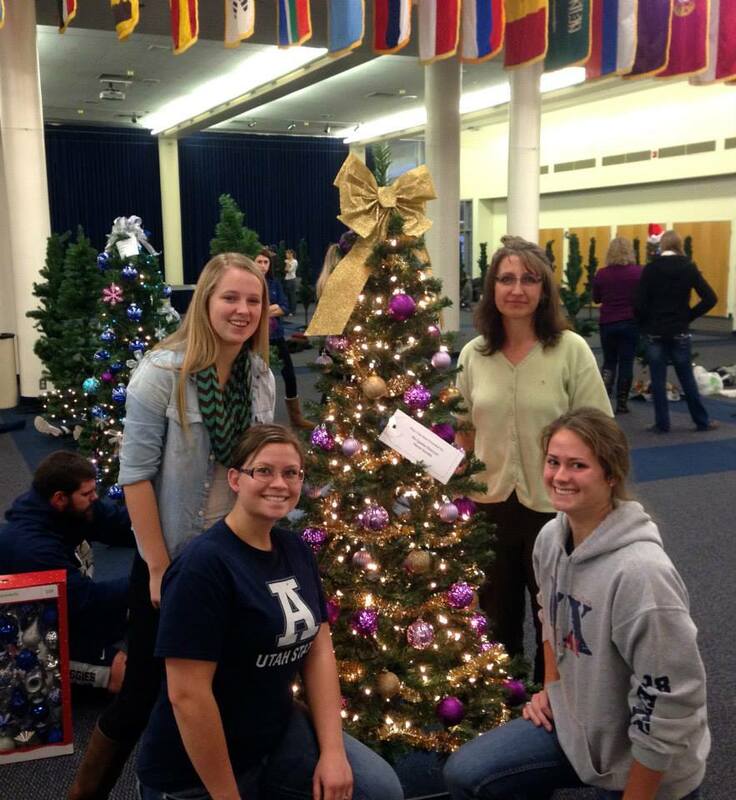 Team members also participate in community service and outreach projects. The Outdoor Industry Student Association (OISA) is a club intended to provide students who are looking to enter the outdoor industry workforce with extracurricular skills and experience required by professionals working in the industry. We facilitate activities for club members that boost working skills while also allowing for real life experiences; like going for a weekend backpacking trip, or hosting a sewing party to build construction skill sets. We also push for advocacy oncauses we as students believe in, such as sustainable sourcing of materials and fair labor principles. We believe that doing good is a very important value, and it is up to us to ensure the outdoorindustry does good in the future. Development of professional skills through networking with the industry, participating in design contests, and sharing what it means to be a professional in the industry are all things we want our members to experience so they have a stronger resume and also show integrity when communicating with other professionals. Phi Upsilon Omicron is the Honor Society for Family and Consumer Education and related areas (Food Science, Dietetics, etc). Phi U recognizes and rewards academic excellence. This organization is a member of the Association of College Honor Societies and identifies individuals with proven or potential professional and community service. Thisorganization gives opportunities to build professional leadership, supplies a structure for building competence skills in management and leadership, provides networking with established professionals, and allows for mentoring by alumni. There are scholarships available at the national and chapter levels. 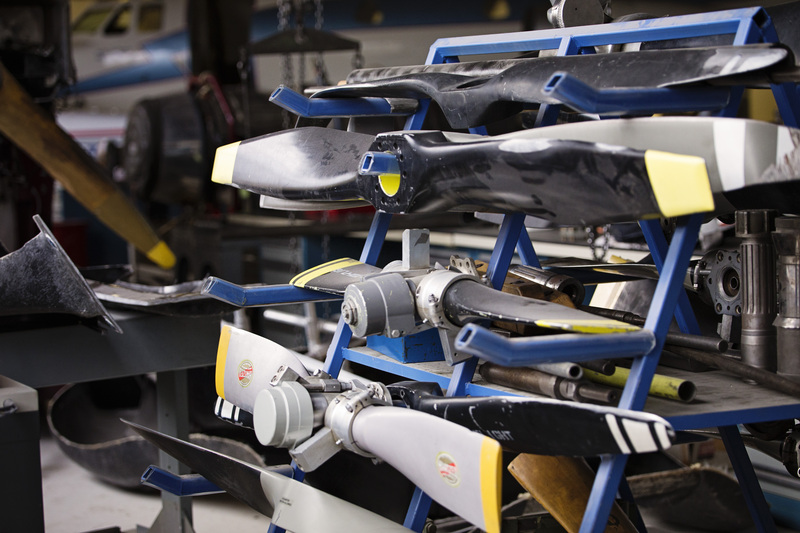 The Society of Aviation Maintenance Professionals club provides students with opportunities to get involved with activities related to their degree outside the classroom. SAMP organizes various service projects, mini field trips to aviation museums, and various aviation-related facilities and gives students an opportunity to strengthen relationships with fellow students who are working to achieve similar education-related goals. 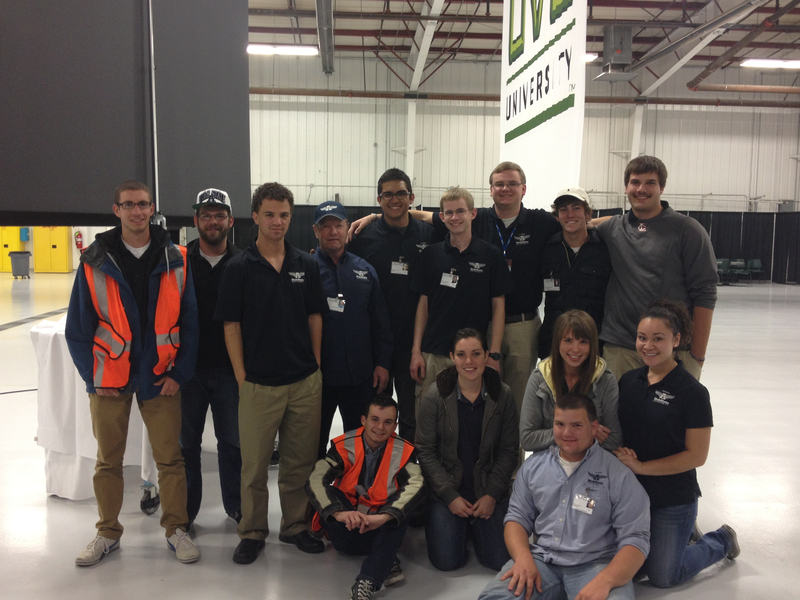 SAMP competes in the annual worldwide Aerospace Maintenance Competition. Information on jobs and internship opportunities is facilitated very well through our club adviser and fellow professors. If you like gardening, the USU Student Organic Farm is for you. 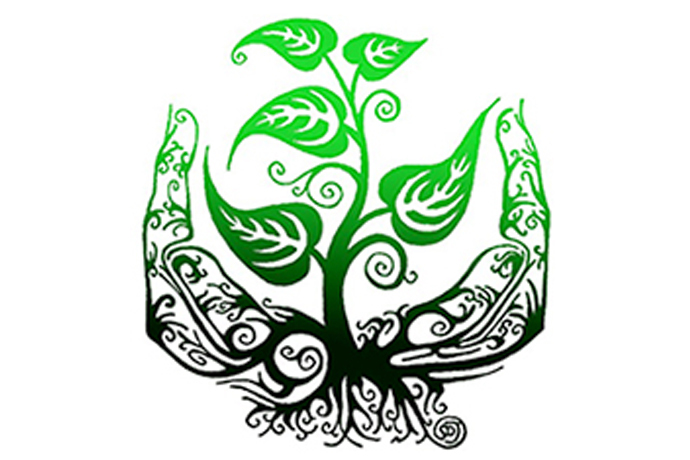 Run by students the farm provides hands-on experience growing local, fresh, organic food. Produce is sold on campus weekly and through a community supported agriculture (CSA) program. The USU Technology and Engineering Education Collegiate Association (TEECA) exists to allow students the opportunity to build upon their knowledge gained in their coursework through academic competitions and interaction with their peers. The club attends the annual International Technology and Engineering Educators Association (ITEEA) conference each year to complete against other TEECA chapter from across the country. The club is open to any student in Technology and Engineering Education (TEE), Technology Systems, or General Technology majors.